The Laravel Podcast brings you Laravel and PHP development news and discussion. Season 3 consists of interviews conducted by Matt Stauffer; previous seasons featured Taylor Otwell and Jeffrey Way as regular cohosts. 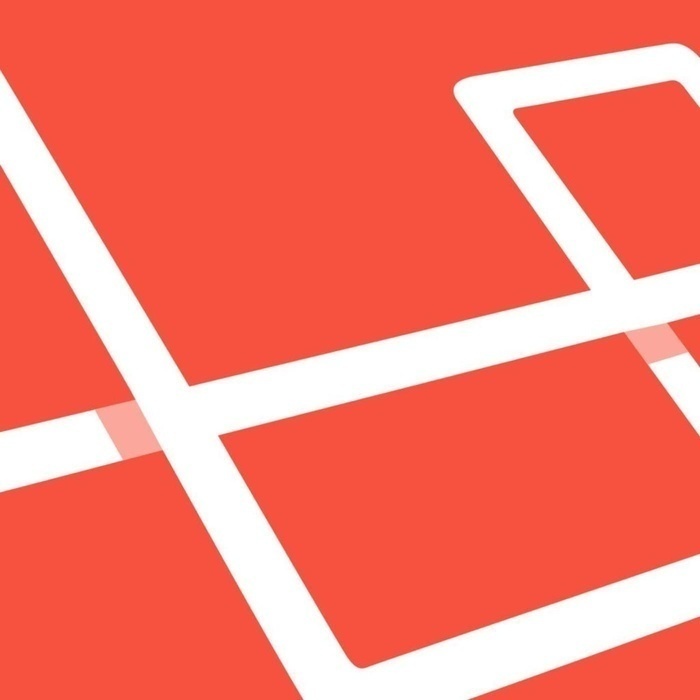 We discuss Laravel 4.2, some recent PHP events, and answer listener questions.